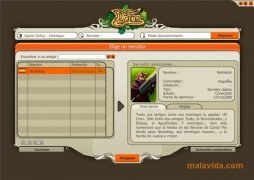 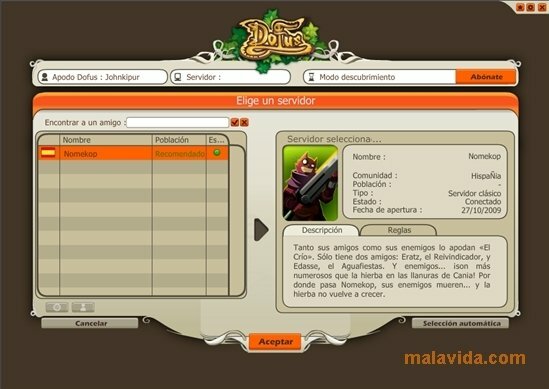 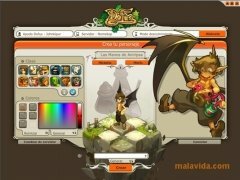 Massive Multiplayer Online Role-Playing Games (MMORPG) are gaining more and more followers as time goes by, and one of the titles that has had the most success in this area is Dofus. 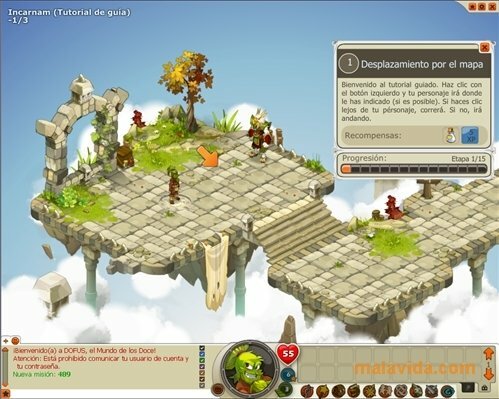 This game introduces users to a fantasy world, where, after creating their character, they must search for adventure and face all kinds of enemies. 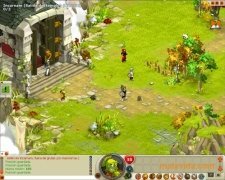 The game has very good graphics (with very appealing settings and characters), a peculiar turn-based combat system (unusual in these types of games), and many characters with which to interact, from merchants or blacksmiths to doctors and witches that will help us to overcome the many challenges that we will face. 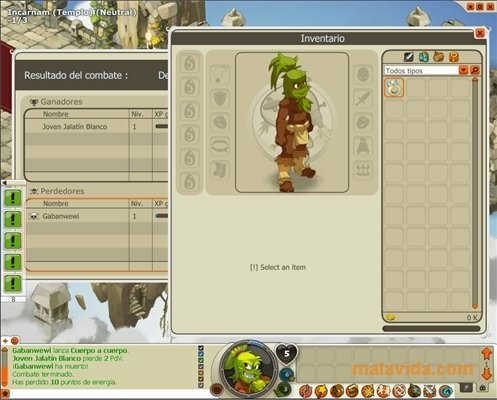 In this virtual world in which we can travel around as we please, it is up to us to decide what missions we should accept and which ones we shouldn't, allowing us to shape our character's abilities and experience. 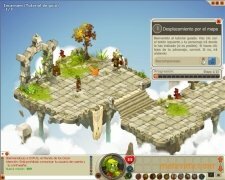 Download and install Dofus on your PC to discover one of the most successful free online role-playing games.